The new edition of Get ahead! 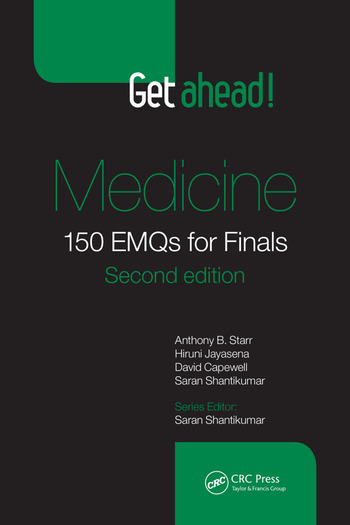 Medicine: 150 EMQs for Finals has been completely updated by two junior doctors who have achieved recent success in their finals, overseen by the book’s experienced author team. 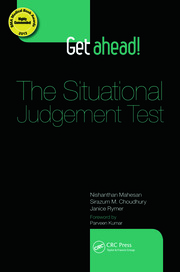 The 150 EMQ themes, each with five stems, are arranged as 10 practice papers, each containing 15 themes. All the main conditions are included as well as more detailed knowledge suitable for candidates aiming at the higher deciles. 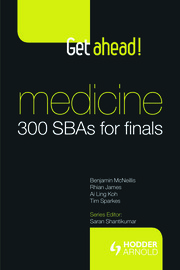 The questions are written to follow the house style of the Medical Schools Council Assessment Alliance EMQs and are therefore of a similar format to those you can expect in your exams. All the questions are accompanied by explanatory answers, including a succinct summary of the key features of each condition. 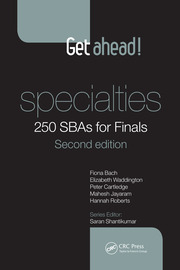 Whether you work through the practice papers systematically or dip in and out by topic, this bestselling revision guide will offer a life rope for anyone preparing for undergraduate finals.